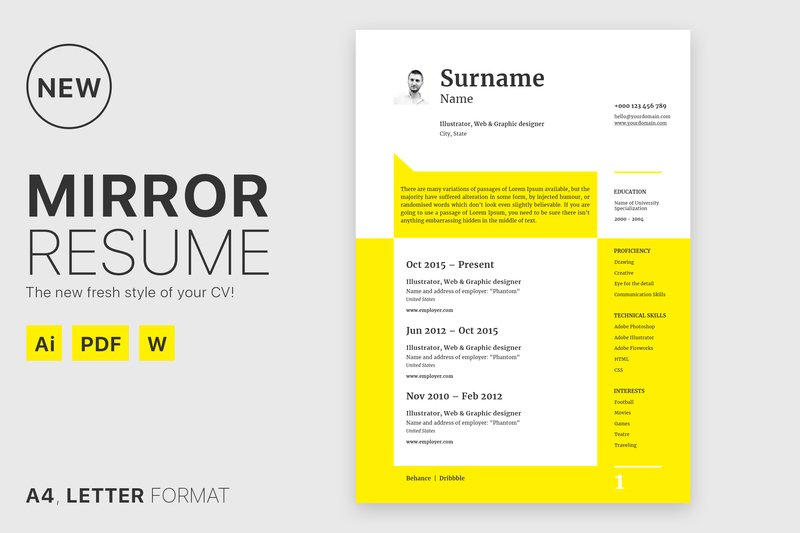 Free clean minimal curriculum vitae template in multiple file format. This set great for any job opportunity and available in PSD, AI and DOC file format. 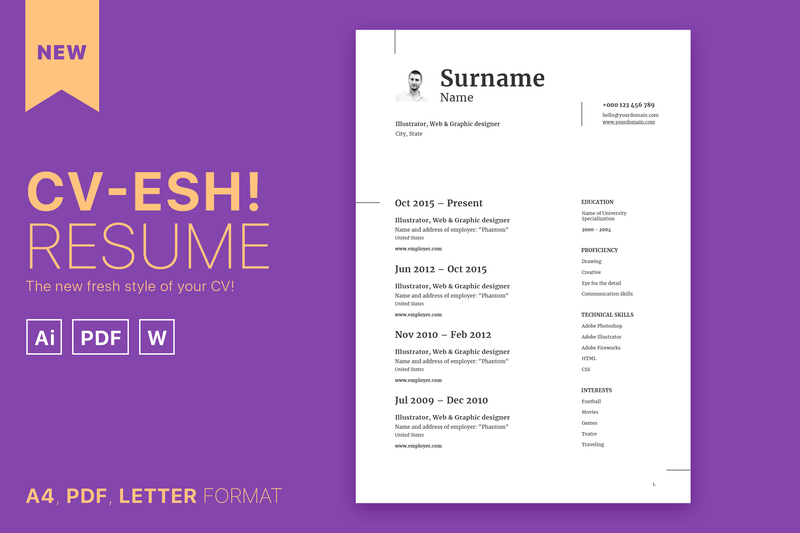 Package include Web CV – PSD, 2 CV Print Versions – Ai, Business Card – Ai. Perfect for anyone who is currently looking for a job. 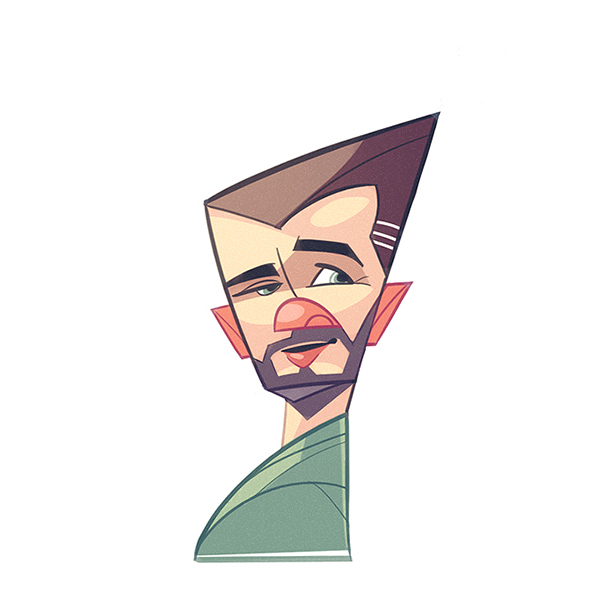 Free for use in both personal and commercial projects. You can modify any resources to your liking to fit into your project. You cannot however redistribute, resell, lease, license, sub-license or offer this resource to any third party. Giving credit to designers is necessary.